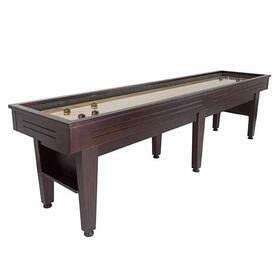 Presidential Billiards Shuffleboard Tables are on Sale with free shipping nationwide at Family Leisure! 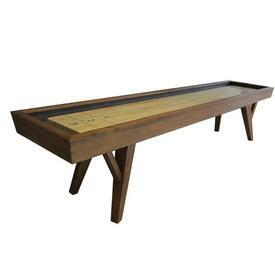 If you're looking to buy a shuffleboard, you need to consider size, grain, finish and design. 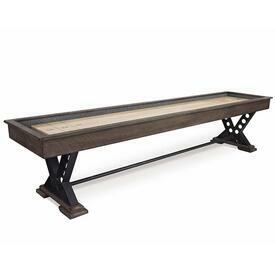 Identify where your shuffleboard table will sit, and carefully consider the size and style of the room where you'll be playing. 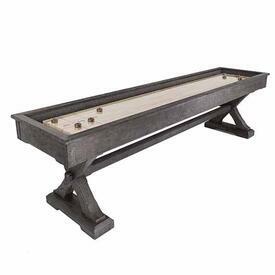 The Presidential Billiards Shuffleboards are most at home in upscale dining rooms, game rooms or entertainment spaces that feature dark wood, leather or mature color patterns. 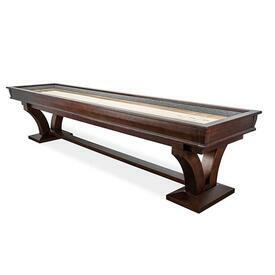 Find the dark mahogany shuffleboard of your dreams in the Family Leisure selection of Presidential Billiards Shuffleboard Tables. 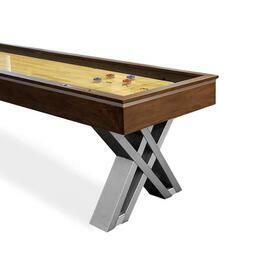 Find a 9 foot or 12 foot table. 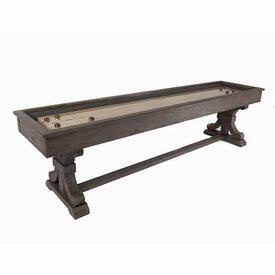 Enjoy carpeted walls, gutters, storage cabinets, score counters, leg levelers and your choice of wood stain finishes. 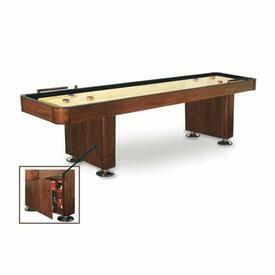 If you find the table you like at Family Leisure, we will offer you the best price and ship it to your doorstep with free shipping.